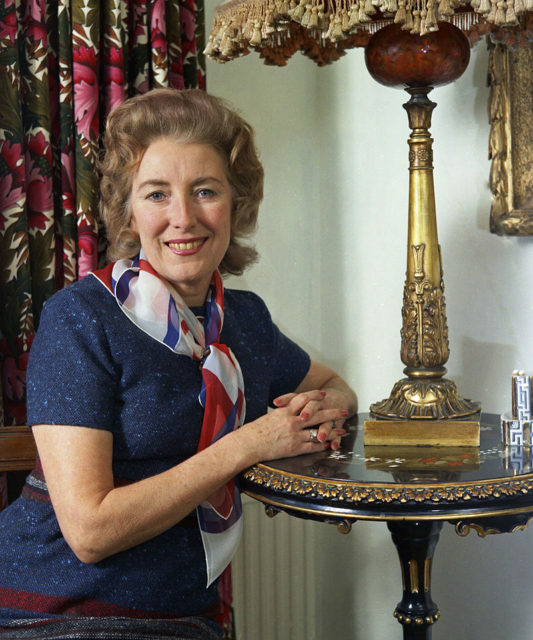 Vera Lynn began her music career at age 15. And on March 20, 2019, the “Forces Sweetheart” celebrated her 102nd birthday. The performer who captured the heart of the nation with songs like “We’ll Meet Again” and “(There’ll Be Bluebirds Over) the White Cliffs of Dover” fortified the morale of a nation and has supported ex-servicemen over the decades. Her iconic songs embodied the British soldier’s longing for home and everyone’s wish for end to the war. “I am looking forward to having a glass of bubbly, but I am not sure whether they will be able to fit all 102 candles on my cake,” she said just before her birthday, according to Forces Network. Vera Margaret Welch was born in East Ham, Newham, England in 1917 to a working-class family. Young Vera began singing in the local working men’s clubs at just seven-years-old, and at age 11, she took her grandmother’s maiden name of Lynn as a stage name. After leaving school at age 14, was spotted by a booking agent. 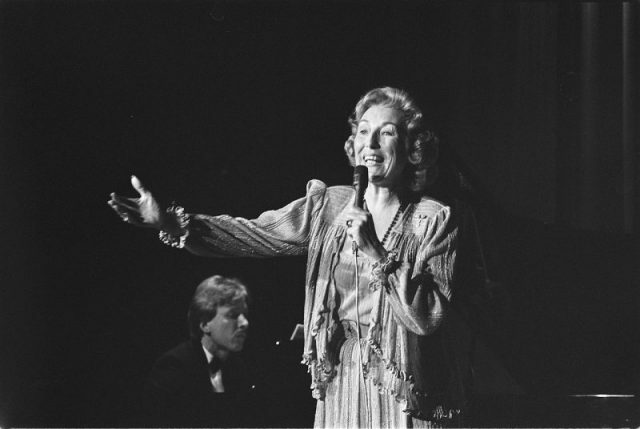 In 1935 she sang the refrain on several big band records and began performing on the radio. Her first solo recording was “Up the Wooden Hill to Bedfordshire,” in 1936, with the Casani Club Band. In late 1939 she premiered what would become her trademark song, “We’ll Meet Again,” written earlier that year by two young composers. The wistful tune conveyed the longings of families and lovers separated by the war. 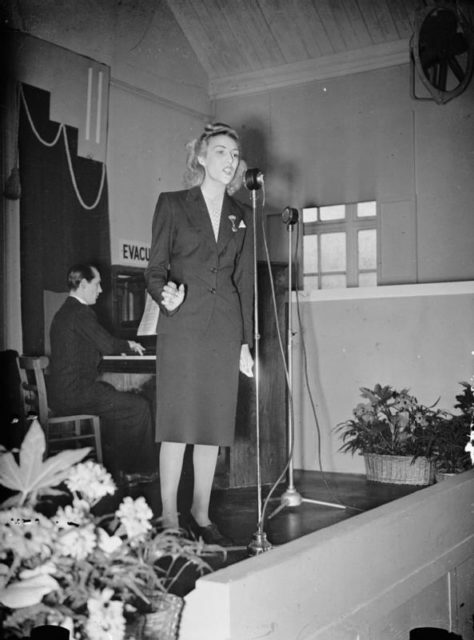 Lynn was given her own radio show on the BBC, Sincerely Yours, Vera Lynn, in November 1941. The following year she recorded “The White Cliffs of Dover,” another iconic song for the war-weary nation. In 1942 she appeared in the film We’ll Meet Again, in which she portrayed a character based on herself. The lyricist Nat Burton cobbled together the words of “White Cliffs of Dover,” which were inspired by a poem by Alice Duer Miller and Walter Kent, and borrowed the tune from “Over the Rainbow.” Dover is an English port town and is famous for its chalk cliffs. In 1944 Lynn spent the spring and summer performing for troops stationed in Egypt, India, and Burma (Myanmar). 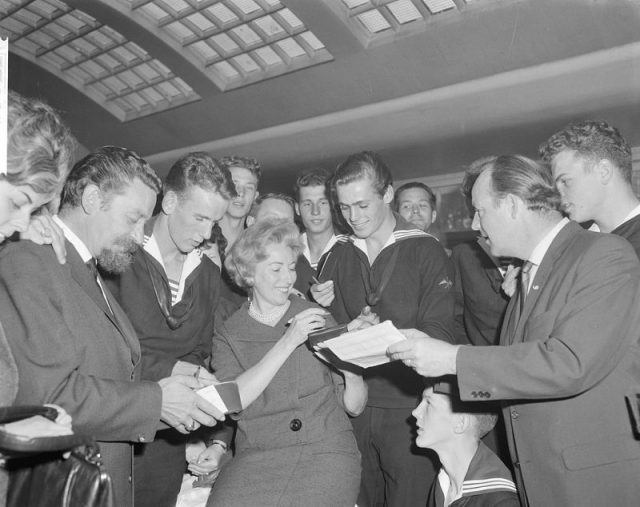 After the war, Lynn toured Europe and continued to broadcast her radio program. 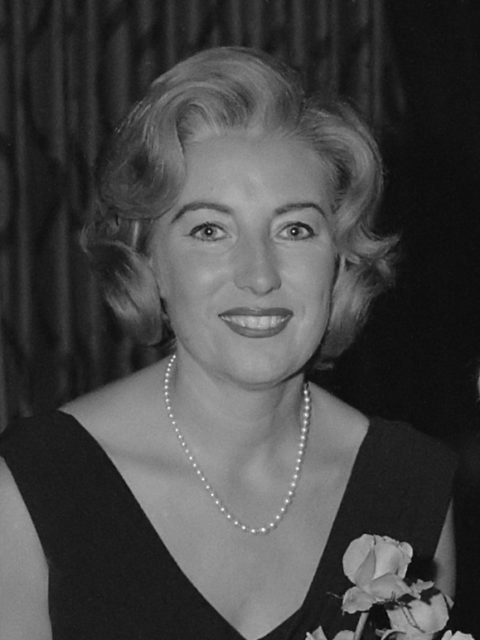 When Decca Records issued “Auf Wiederseh’n Sweetheart” in the United States in 1952, she became the first English artist to hit number one on the American record charts; “My Son, My Son” (1954) was among her later hits. By 1970 she had developed emphysema and performed less frequently. 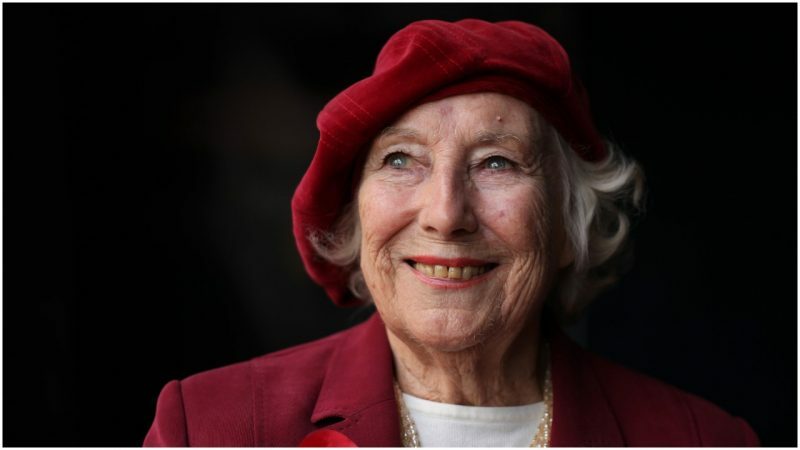 In 2009 she became the oldest living artist to have a Number One album in England with We’ll Meet Again: The Very Best of Vera Lynn. Eight years later she became the oldest living artist to have an album in the Top Ten on the British charts with 100, which was released in honor of her 100th birthday. To celebrate that milestone birthday, her image was projected onto the cliffs on March 20, 2017. 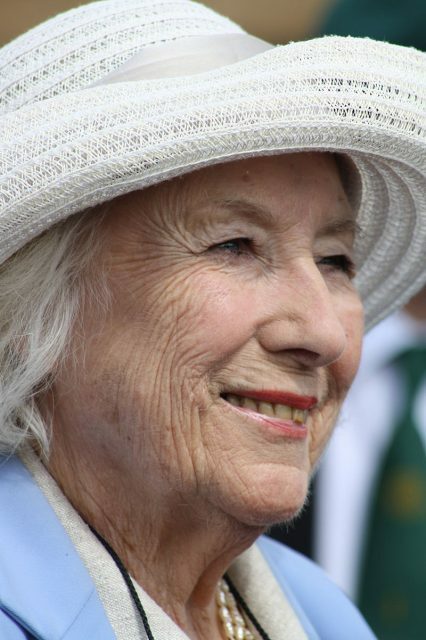 On their album The Wall, Pink Floyd released a song titled “Vera,” referencing Vera Lynn and the song “We’ll Meet Again” with the lyrics “Does anybody here remember Vera Lynn? / Remember how she said that / We would meet again / Some sunny day?”. In 1941, she married a musician named Harry Lewis. He passed away in 1998.